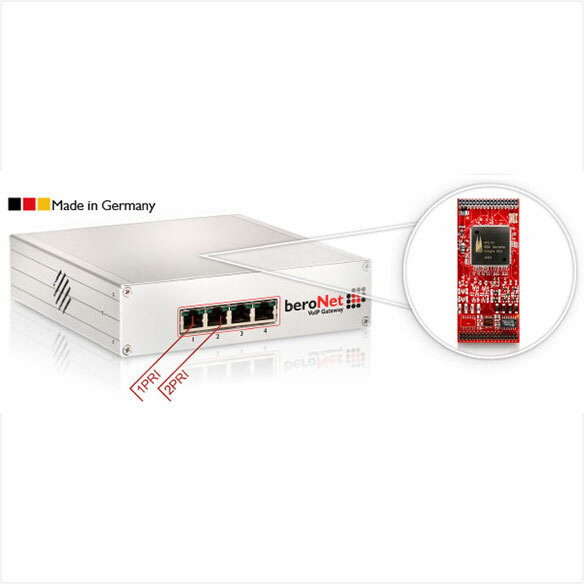 The beroNet 2 PRI VoIP Gateway (BF64002E1Box, BF64002T1Box) contains 2 PRI (S2m, E1 and/or T1) Ports. 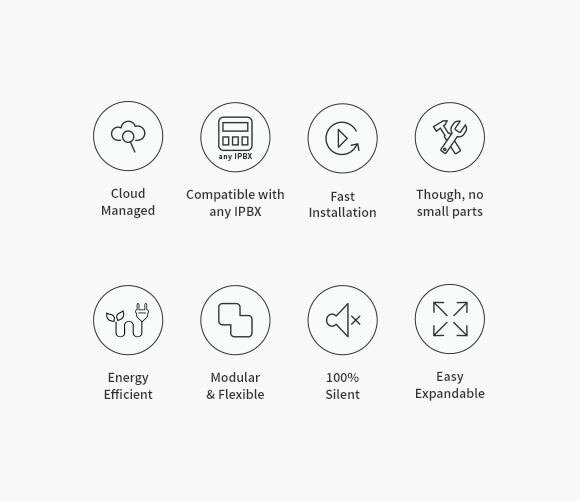 Every port can be operated individually in NT (Network Termination) or TE (Terminal Equipment) mode. By adding a virtual CAPI a Fax Server can also be connected. 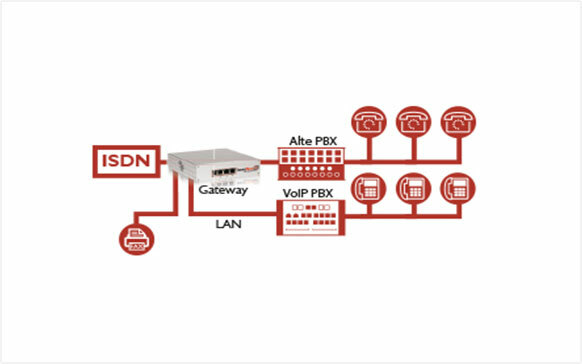 It’s the ideal Gateway to conduct a Soft Migration (Step By Step Migration from classic PBX to VoIP System). The Gateway can be easily updated and remote managed via the beroNet Cloud.